Your teeth do more than give you a stunning smile: They help maintain the structural integrity of your mouth. In fact, tooth placement determines their ability to work together properly while you chew, smile, and speak. When you have a missing tooth or two, your remaining teeth can shift out of position. Not only does this create areas in your mouth that are difficult to keep clean, it also disrupts your teeth’s ability to function correctly as a unit. 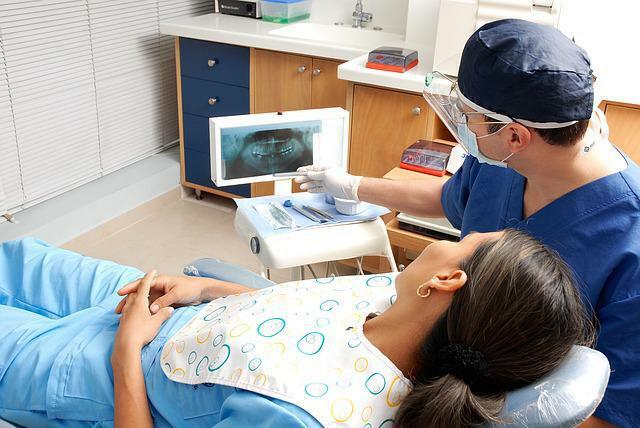 These changes can leave you vulnerable to several serious dental risks. By replacing missing teeth, you can protect your oral health by reducing the formation of areas that are difficult to clean, preserving the structural integrity of your mouth, and the alignment of your jaw. No matter where they’re located in your mouth -- or whether you lack one or several -- missing teeth shouldn’t be ignored. Gum disease, or periodontal disease, is caused by the bacteria in the plaque on your teeth. When plaque builds up, bacteria can spread below your gumline and eventually invade your jawbone. 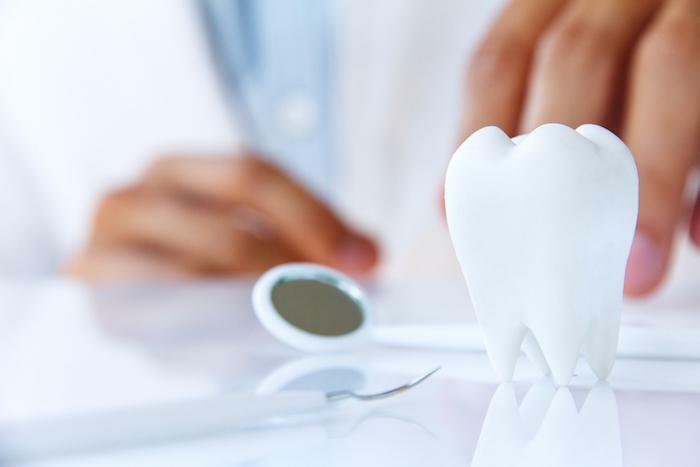 This inflammation destroys the tissues in your mouth leading to tooth loss, gum recession, and it may impact a host of health conditions, including diabetes, heart disease, and stroke. Gum disease is usually the result of poor oral hygiene. But when you’re missing teeth, shifting teeth can also affect your gums. A hard exterior called enamel protects your teeth. When this enamel becomes damaged or decayed, bacteria can spread inside the tooth and cause painful infections. Like gum disease, tooth decay is also caused by plaque buildup. The bacteria in plaque produce an acid that attacks your tooth enamel. The sticky nature of plaque enables it to adhere to your tooth where it breaks down your enamel over time. Eventually, decay -- also known as a cavity -- forms. When you have missing teeth, tartar buildup and tooth decay may increase because teeth that become crooked during shifting are more difficult to clean. Some wear on your teeth is natural, but the breakdown caused by missing teeth can exceed what’s considered normal and lead to problems. Wear on your teeth is typically caused by erosion, external forces, and grinding. Grinding is when your upper and lower teeth rub against each other. When your teeth shift because of a gap caused by missing teeth, they may rub together in different spots because their alignment is off, which causes tooth wear and loss of enamel. As your enamel becomes thinner, you can experience tooth sensitivity or pain, chipped and fractured teeth, and difficulty chewing. It can also lead to spaces between your teeth and the shortening of the tooth itself. Missing teeth can cause your bite to become misaligned as the structure in your mouth changes. 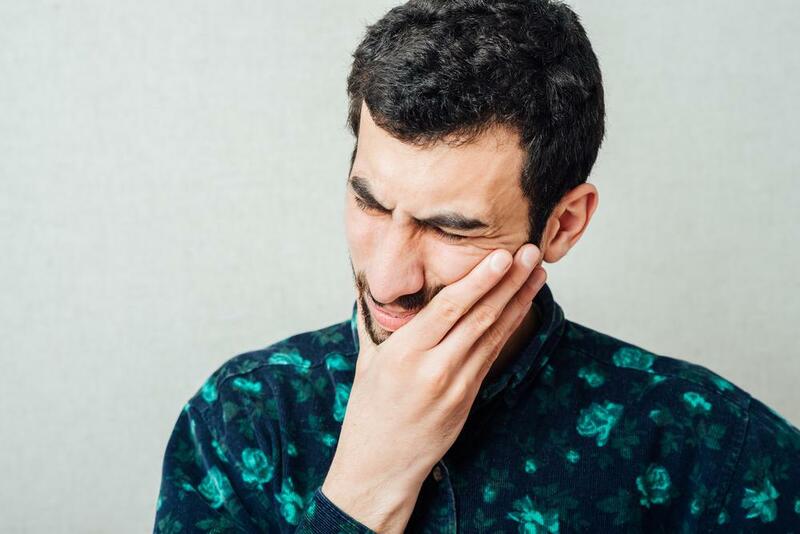 When your bite isn’t properly aligned, it can cause problems beyond eating, speaking, and tooth damage; it can also lead to temporomandibular joint (TMJ) syndrome and chronic headaches. Bite-related problems can also cause chronic headaches. To compensate for upper and lower teeth that don’t fit together properly, your jaw muscles have to work harder. The average person swallows more than 2,000 times each day, so when your teeth are out of alignment, it puts added strain on your facial muscles. As your muscles begin to ache from overuse, the pain radiates throughout your nerves resulting a headache. Bone loss is a serious side effect of tooth loss. Even losing and not replacing a single tooth can lead to this serious condition. Your teeth and their roots are responsible for stimulating your jawbone through the pressure caused by chewing. When a tooth is missing, your gums begin to shrink in that spot and your jawbone begins to reabsorb in the empty space. As this area deteriorates, surrounding teeth also begin to shift to fill the space left by your missing tooth. If you’re missing teeth, dental implants are the ideal method available for preventing bone loss. This type of artificial tooth is anchored into the jaw using a titanium screw that simulates a tooth’s root. In addition to implants, there are multiple options available to replace missing teeth to help preserve the structural integrity of your mouth. 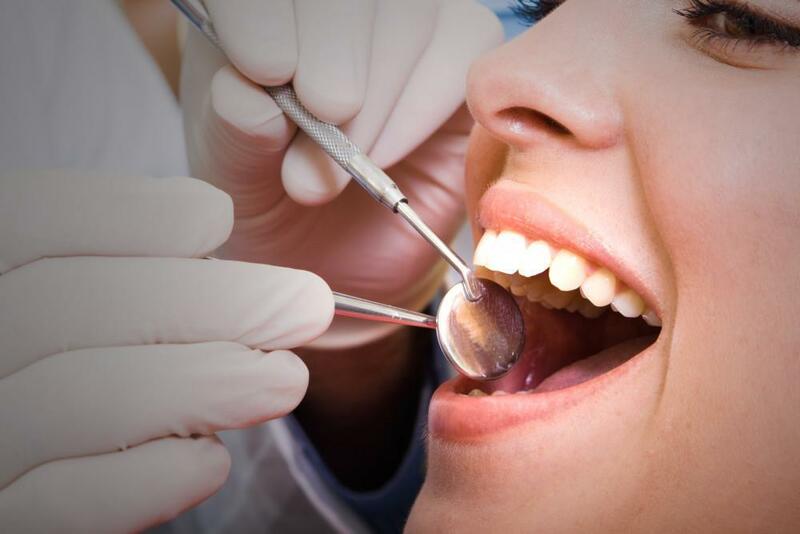 The talented team at Couture Smiles Dental Group can help evaluate your teeth and suggest the best option for your situation. Call the office or schedule an appointment using our online booking tool today.